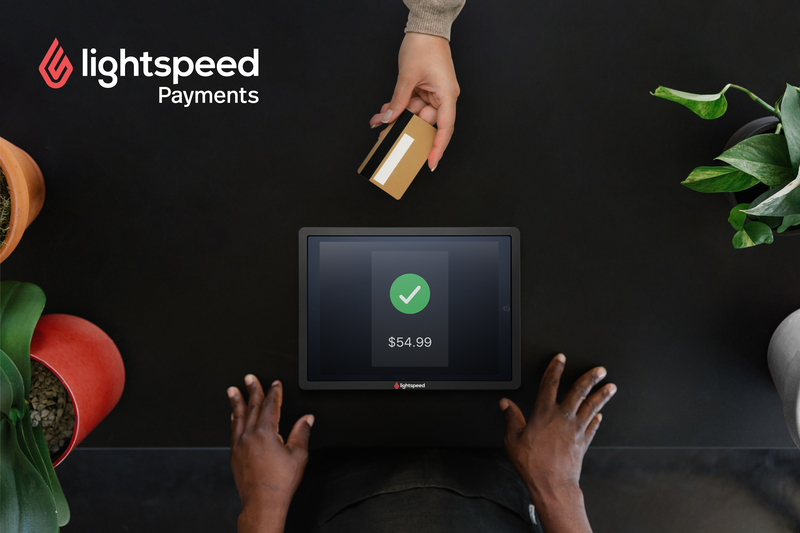 The most powerful POS now comes with payments! We are excited to announce that all of our US-based customers can now experience the benefits of an all-in-one payments and POS solution. But what does this mean for you? How can integrated payments help your store? Learn more about the release and benefits of integrated payments here.